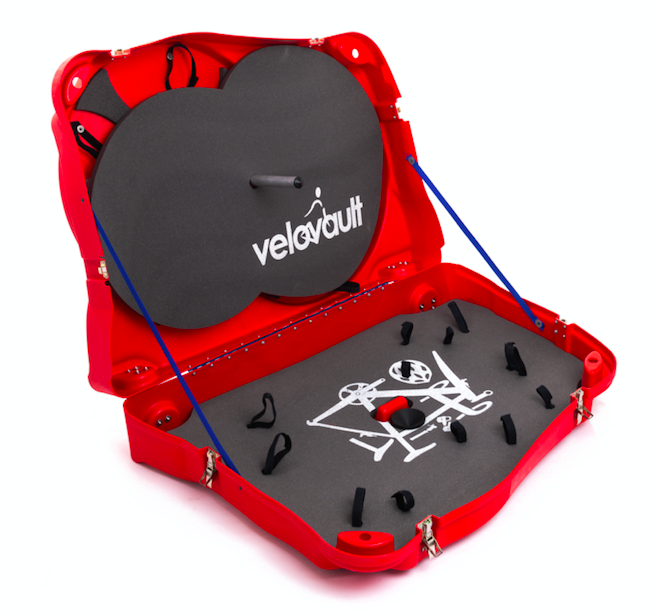 Categories: Velovault2, VeloVaults. 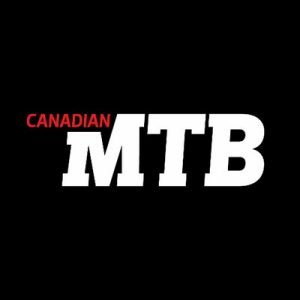 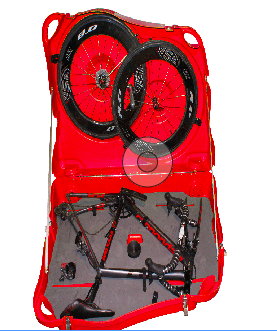 Tags: 29er, bike, bikebox, box, case, velovault. 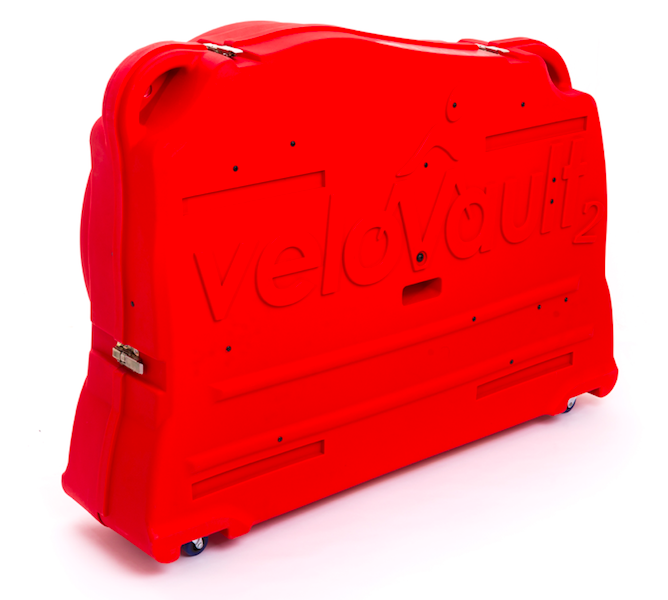 The Velovault2 is our 5th generation bike box, the modifications in this model are based on customer feedback and our own experiences and include additional carrying handles, a new and exclusive support strut design and the ability for the bike box to convert to a roof box for almost every type of car. 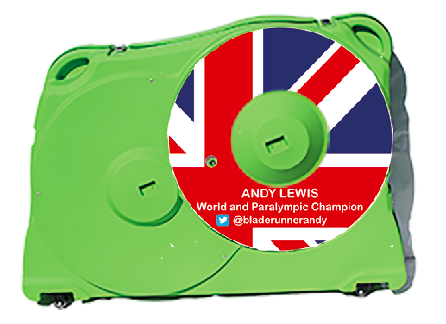 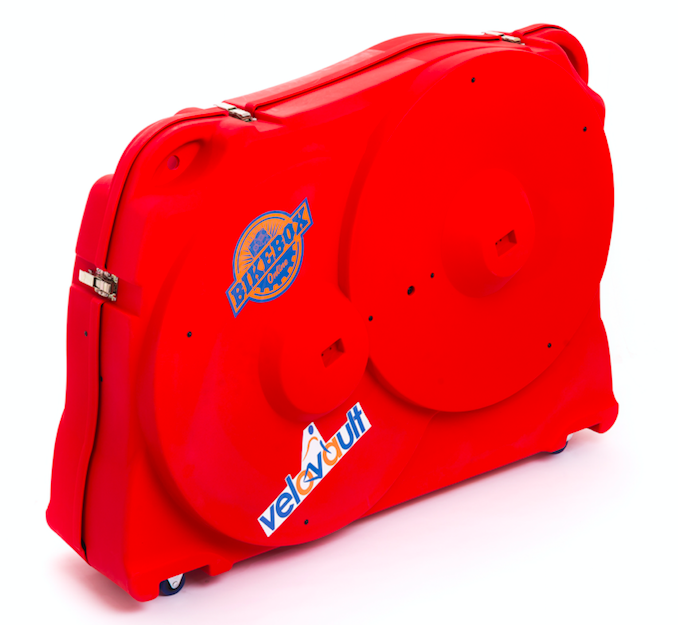 We are very proud to say that our bike box is British made and we mean proper British made! 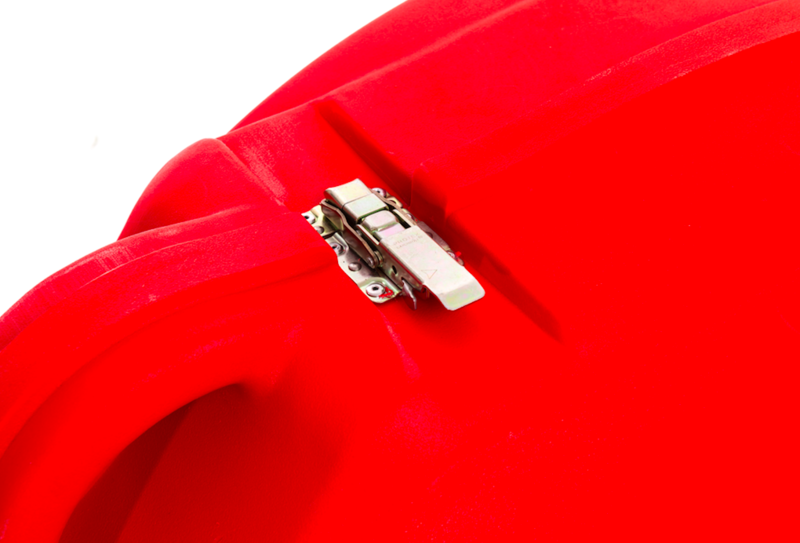 The Plastic shells are produced near Manchester, the Protex™ catches from Birmingham and the piano hinge, webbing and fo am are made either side of the Peak district, even the weight saving aluminium washers are made in England. 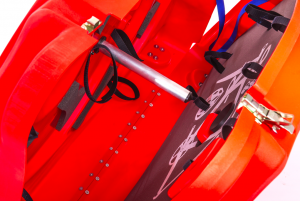 Assembly is carried out in the UK at our factory in Yorkshire. 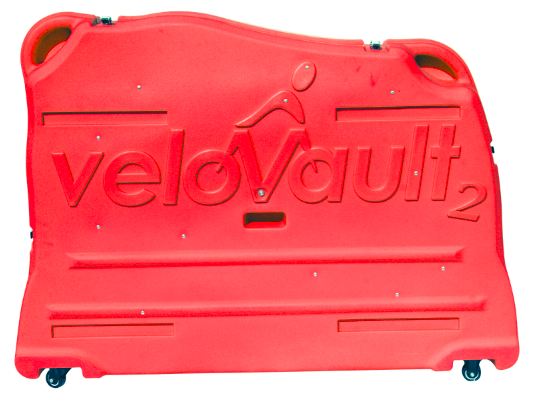 Universal wheel fixings and larger wheel moulding – Velovault2 bike box can fit all conventional wheel sizes, including the new 650b and 29er mountain bike wheels. 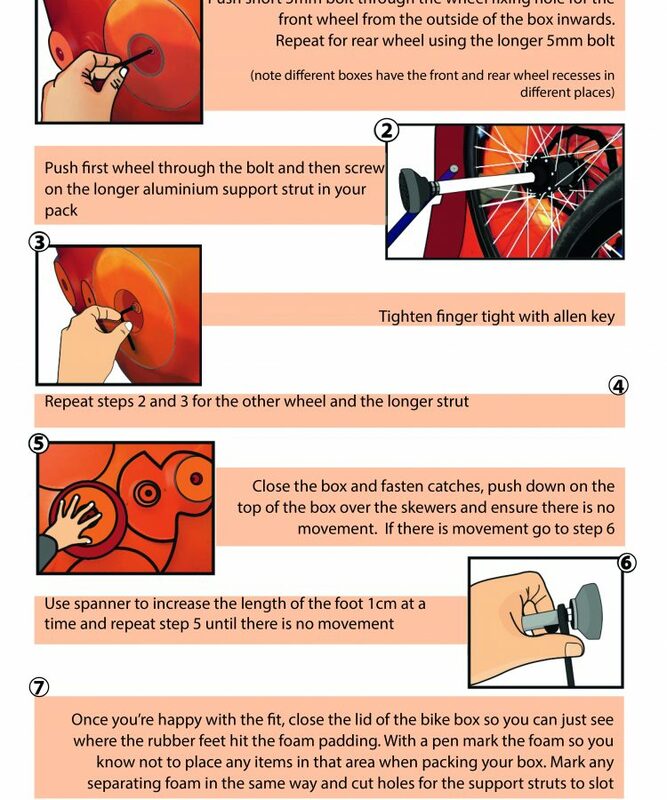 No need to fully deflate your 29er tyres just to fit in the bike box. 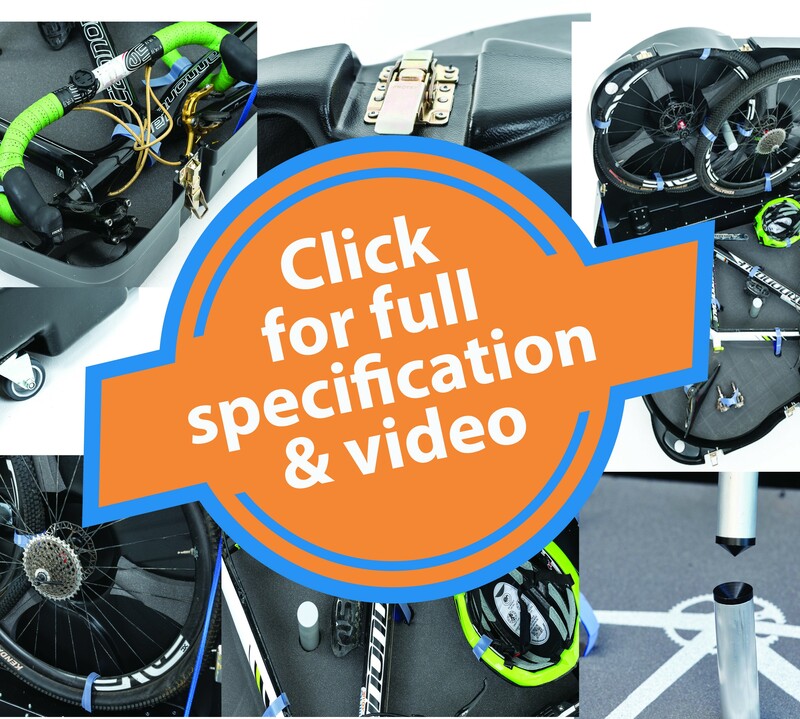 Innovative wheel mount design – two mounting holes mean your big 29er wheels can now fit without the cassette from one wheel rubbing against the 2nd wheel. 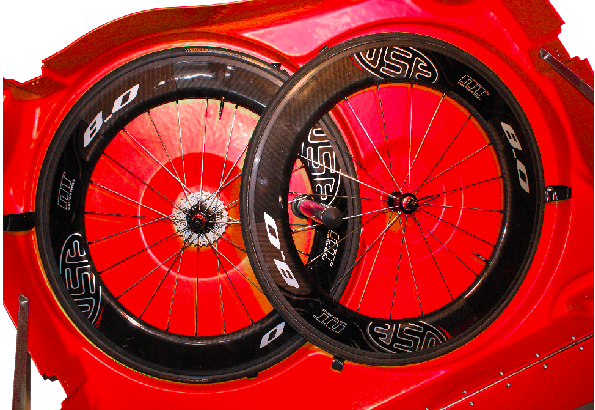 Disk Brake rotor recesses – We have also built in protection for disc brake rotors so you no longer have to remove them when travelling. 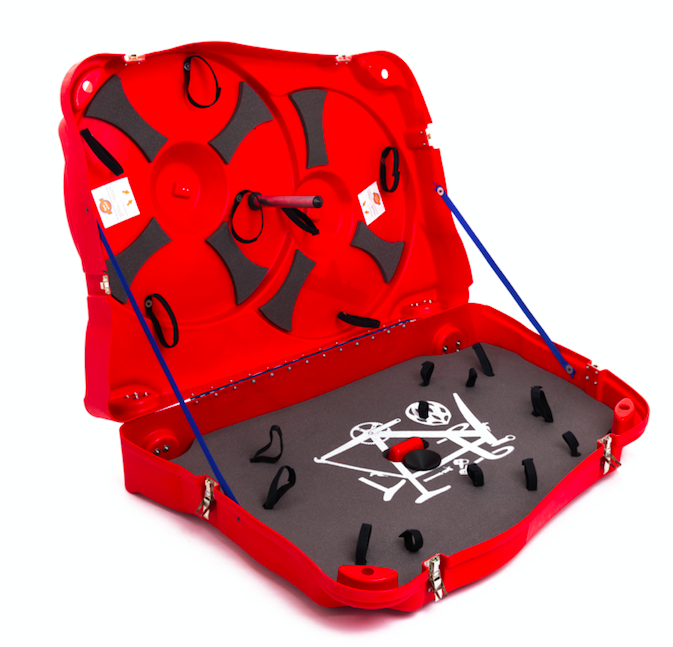 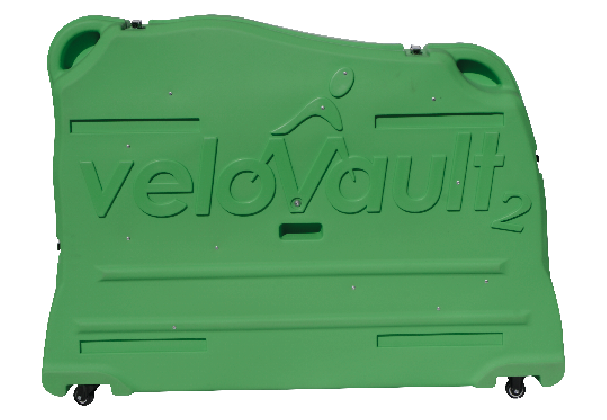 Large Diameter central support strut – An upgrade from the original Velovault bike box, the Velovault2 has one central support strut fixed to the roof of the box which self locates into a receiver cup mounted in the base, providing great crush resistance so an adult can stand on the centre of the box. 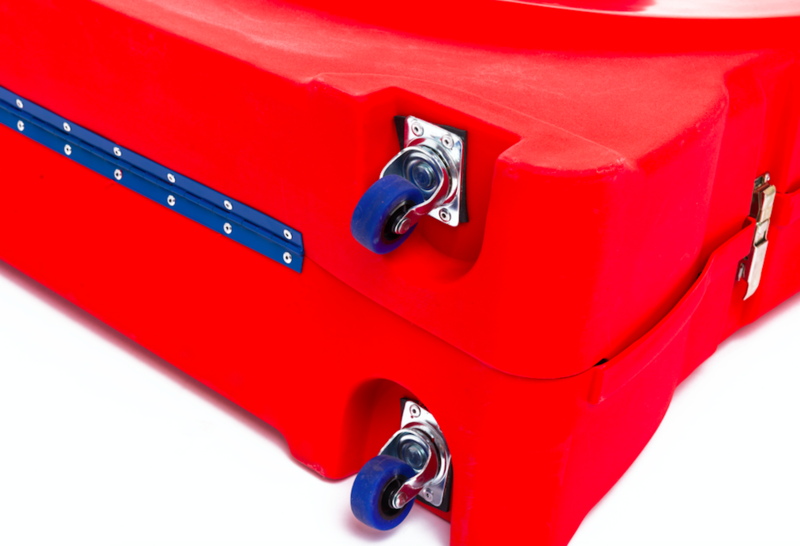 Best of all, as the strut is integrated into the box, and will always be in place even if customs open up your box. 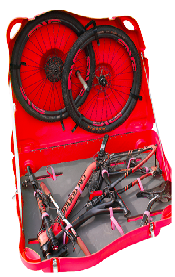 Extra length – Our bike box is 80mm longer than our competitors which accommodates the longer wheel bases now found on modern 29ers and downhill bikes. 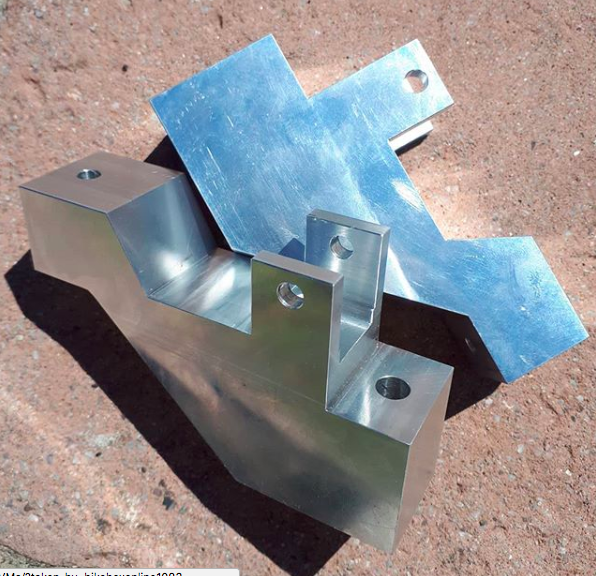 To keep our overall dimensions (Length + Height + Width) the same as our competitors we have lost a few mm of width and height. 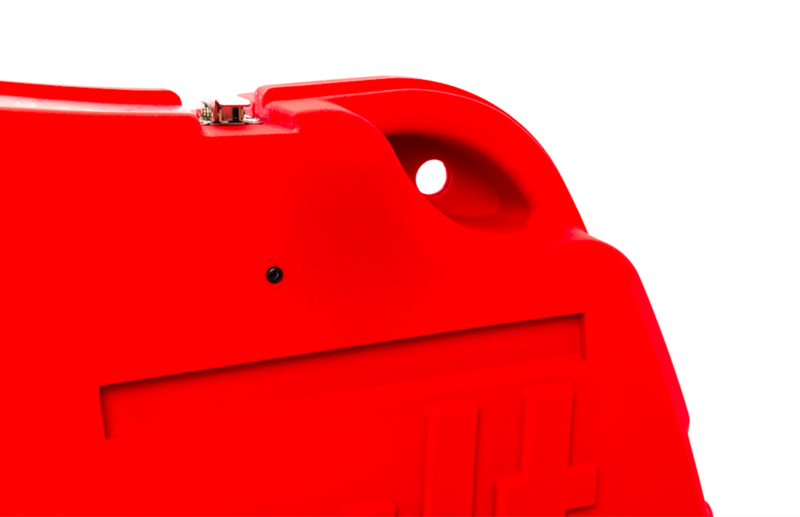 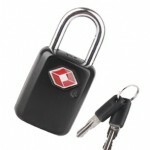 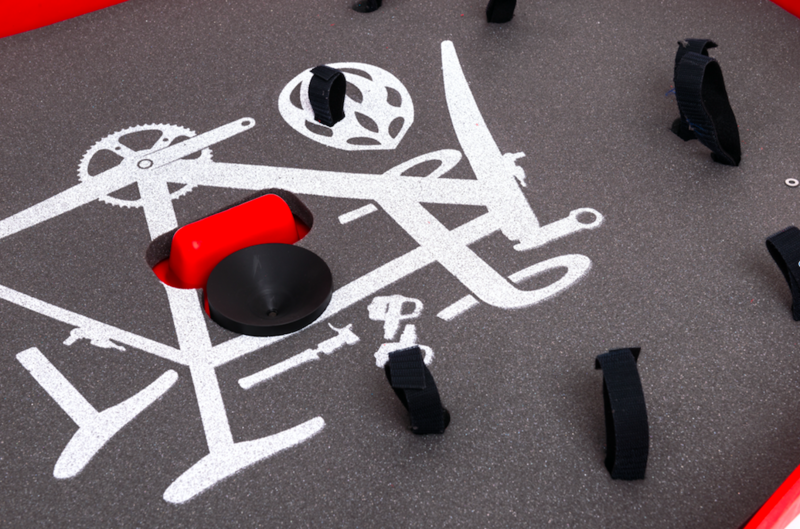 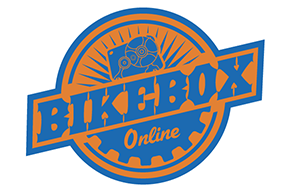 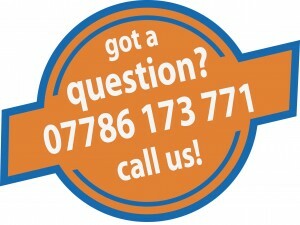 Quality fixings – A Bike box is only as strong as its weakest point. 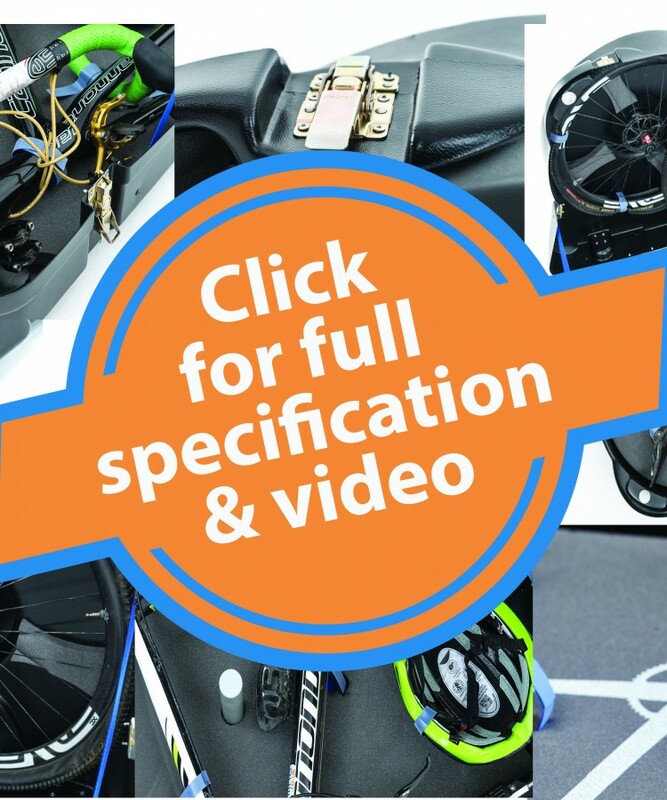 Why spend £400+ on a box to protect your £10,000 bike and accept cheap Chinese catches which don’t even have a strength rating, or a box using cheap piano hinge. 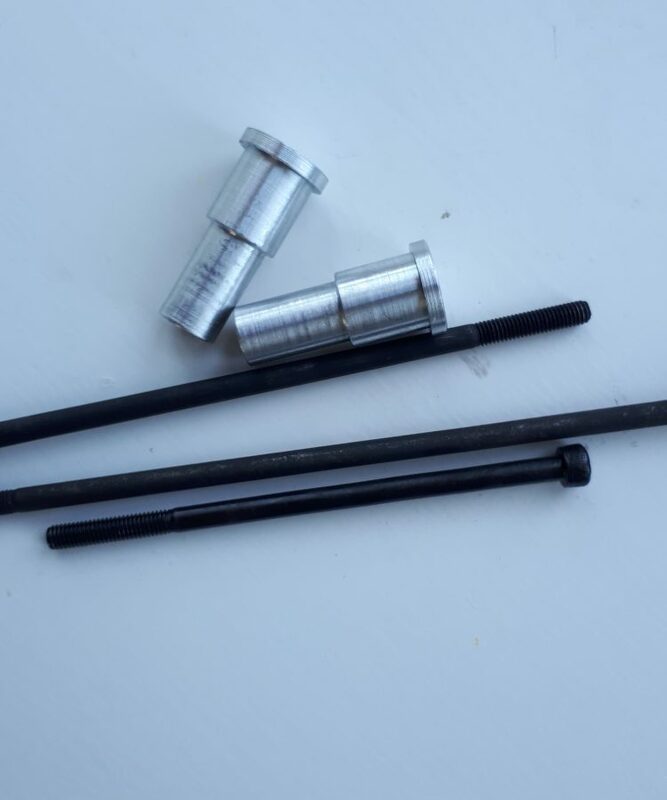 We only use UK made Protex™ Catchbolts with a strength rating of 400kg per catch. 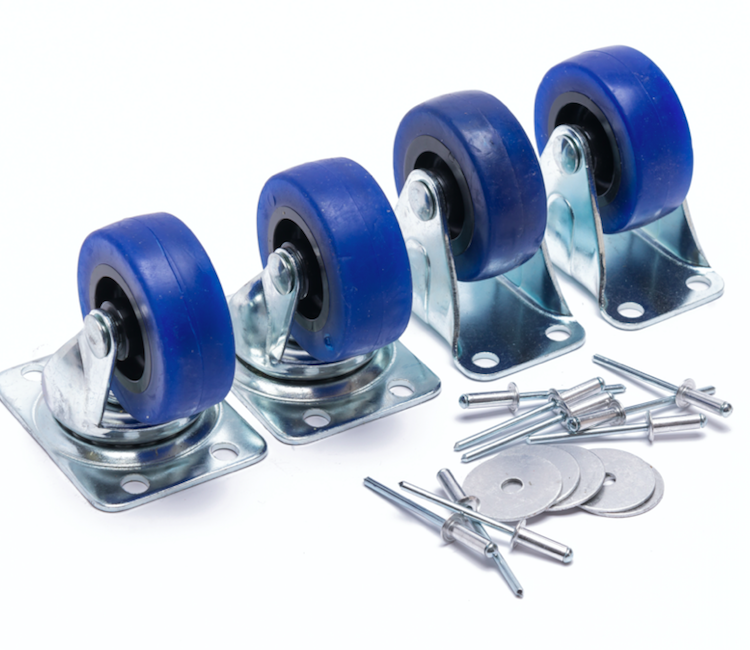 If they’re good enough for Formula 1 teams they’re good enough for us. 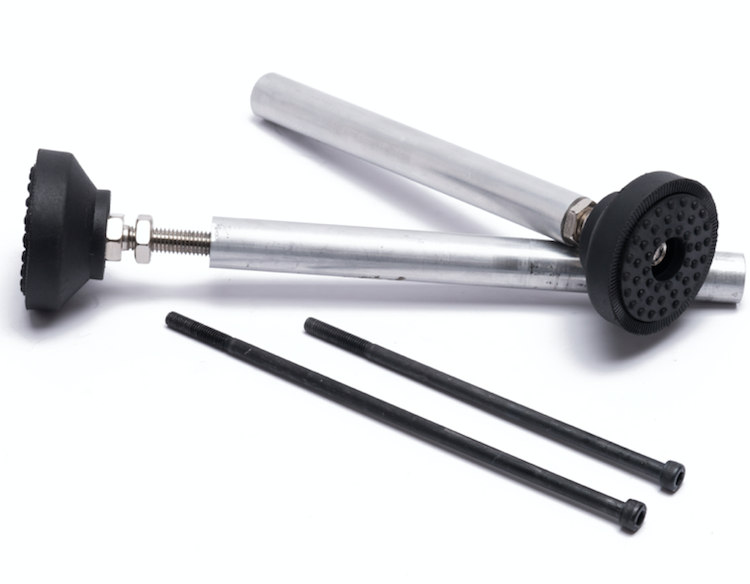 Sensible handle position – By not having our main handle in-line with the seat post and saddle, we can accommodate the full chain-ring to saddle measurement. 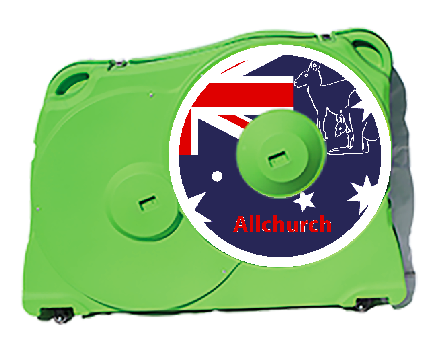 Put another way, many other boxes position a handle where the saddle would go, adding to the overall dimensions of the box but also reducing the internal space at the most important point. 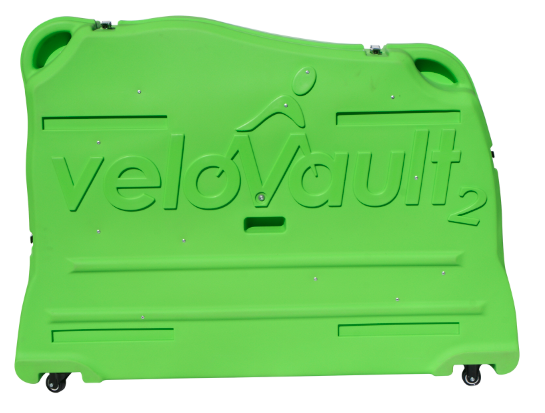 Additional carrying handle – Another upgrade, the Velovault2 has an integrated handle moulded into the bottom of the box to make it much easier to lift and move the bike box even when it’s fully loaded. 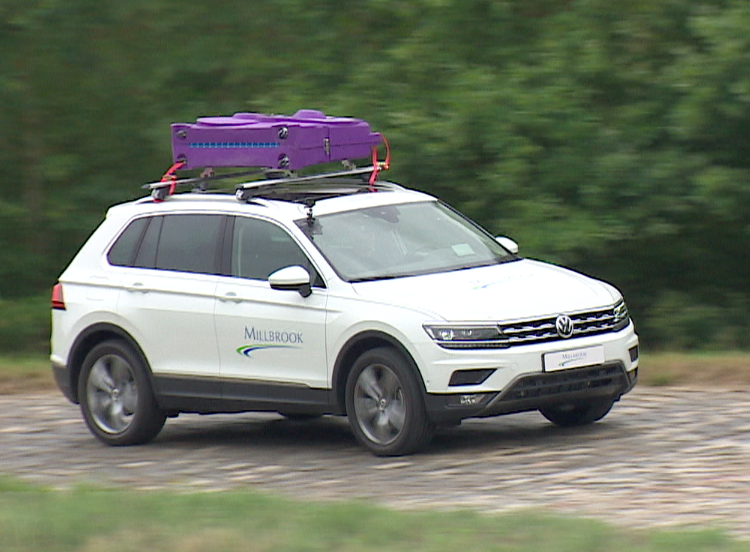 Roof box ready* – We are proud to be the first company to design a bikebox which is specially design to fit car roof bars. 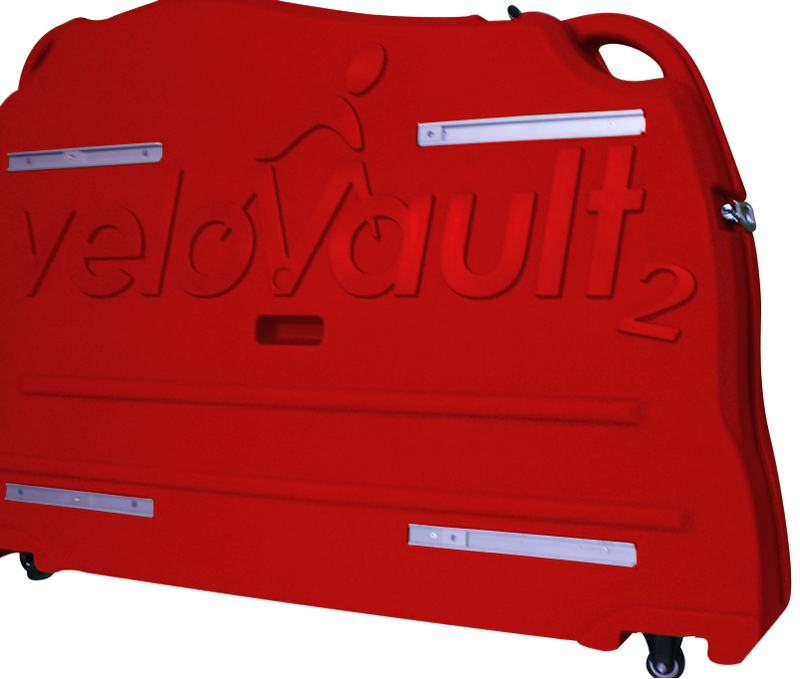 By adding this option to your Velovault2 you will ensure that your box is equipped to attach to the majority of roof bars with T-track slots. The integrated aluminium rods and sliders are bolted to your bike box which in turn will fix to our unique aluminium roof rack brackets. 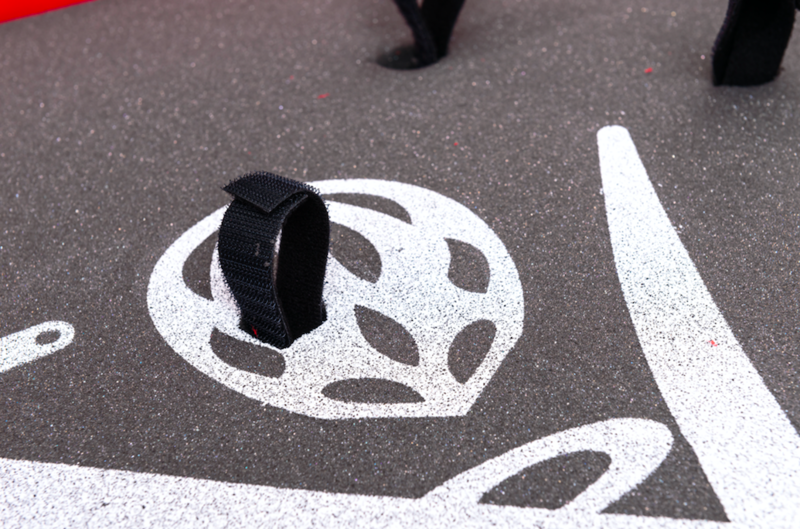 The brackets include quick release skewers, secured by a pin to prevent movement turning transit, this means that the box can be removed from the car without you having to open the bike box or mess with your bike.